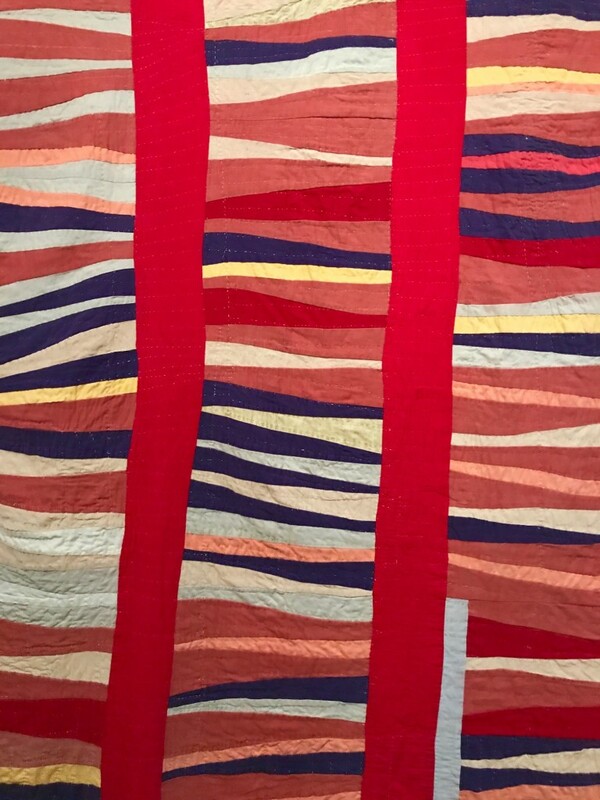 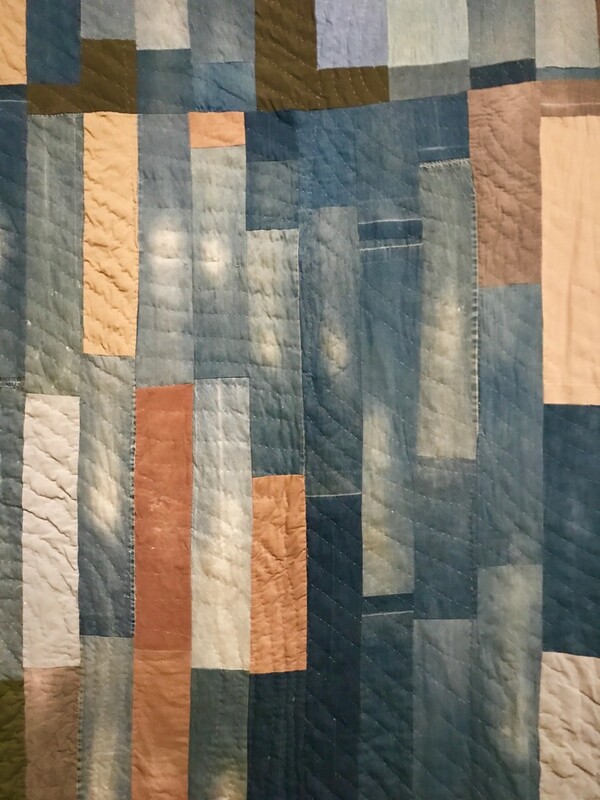 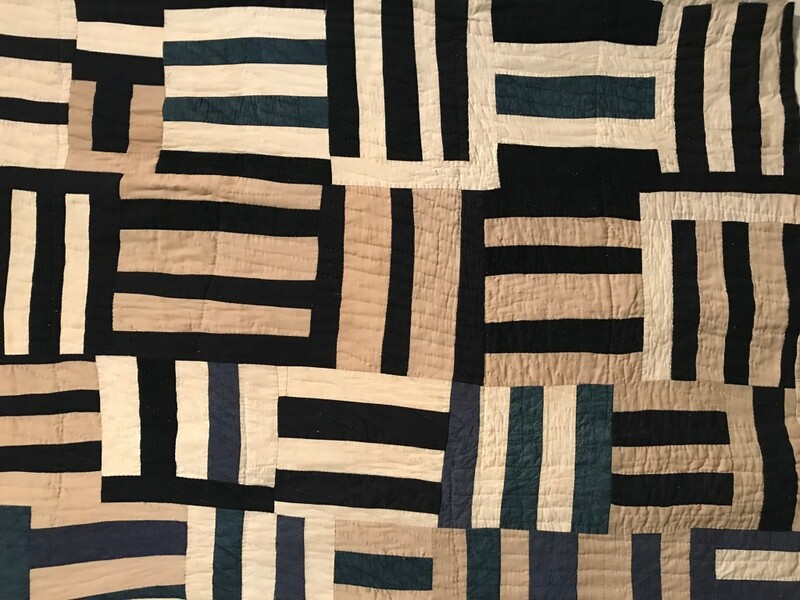 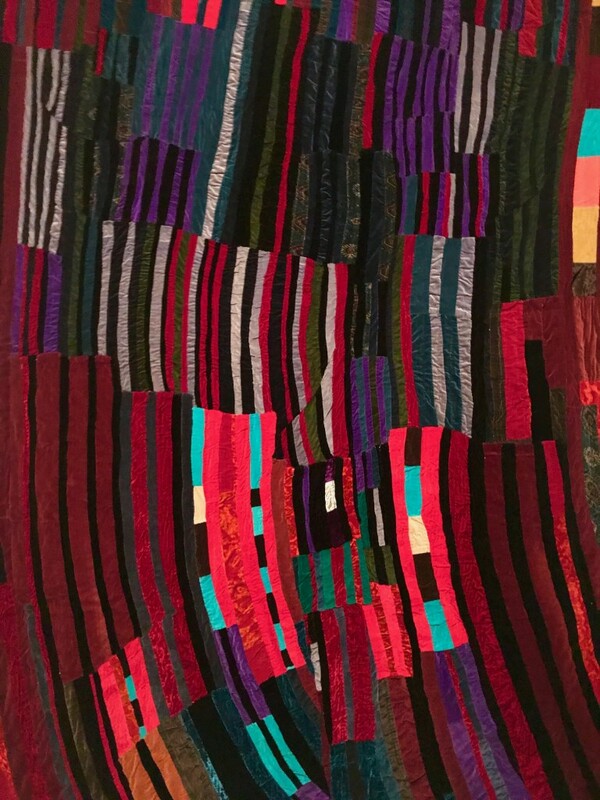 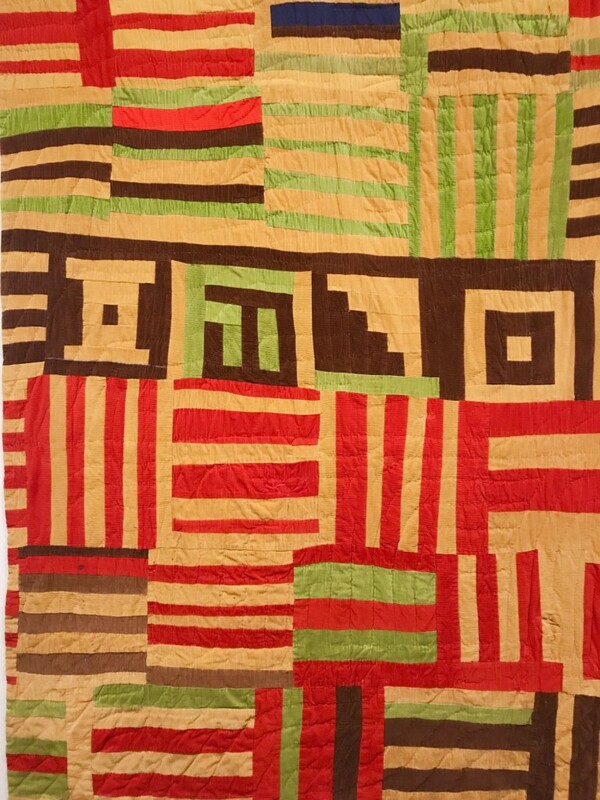 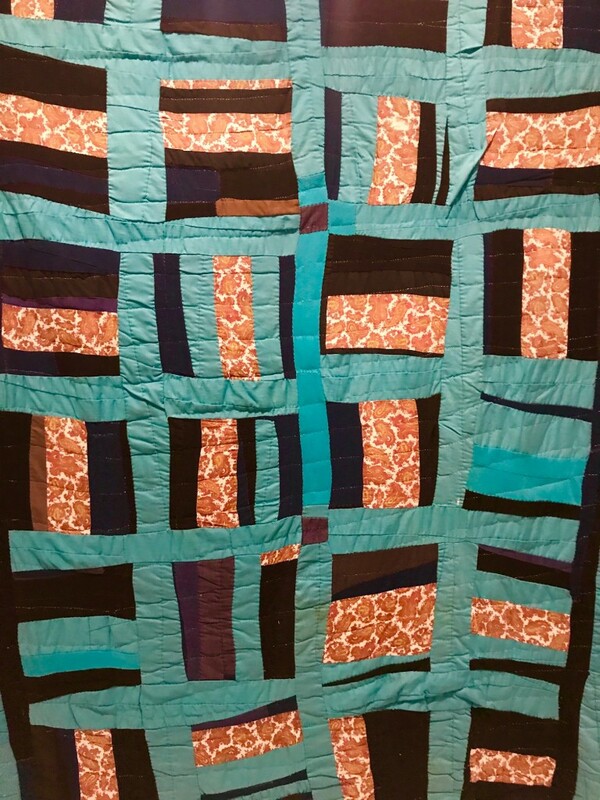 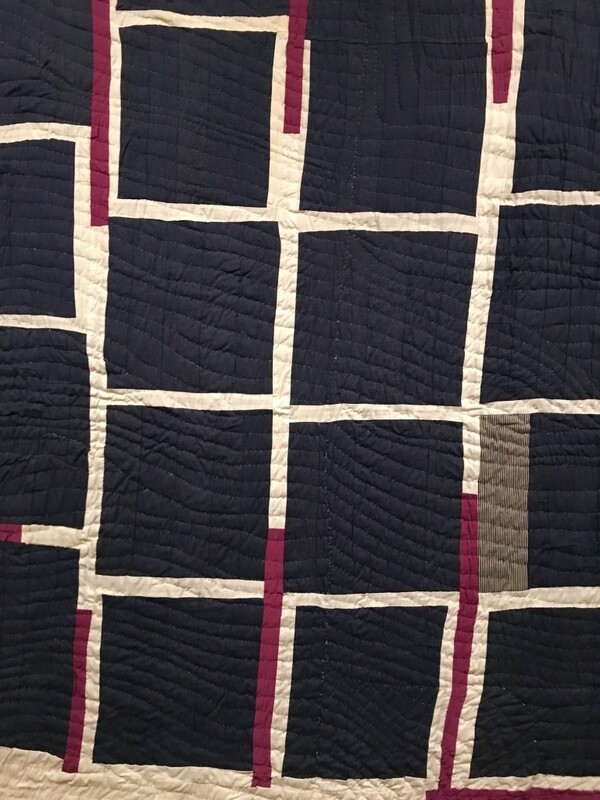 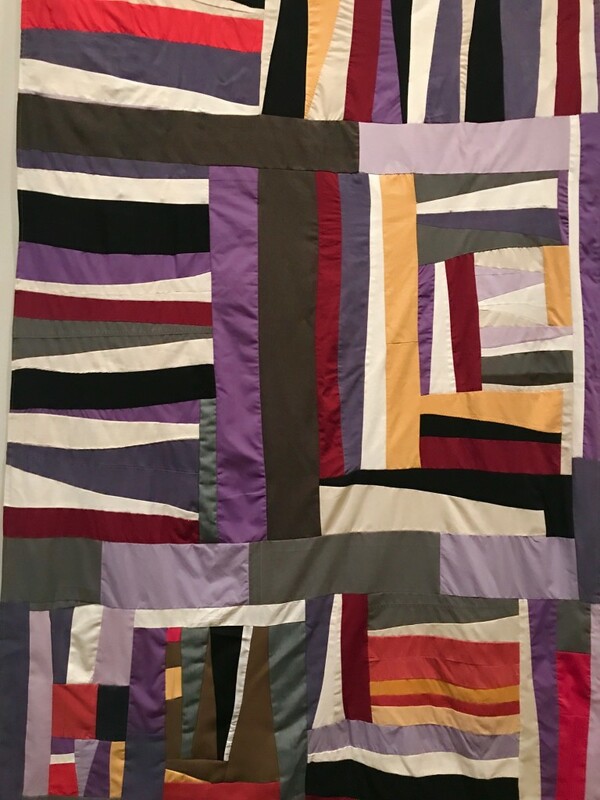 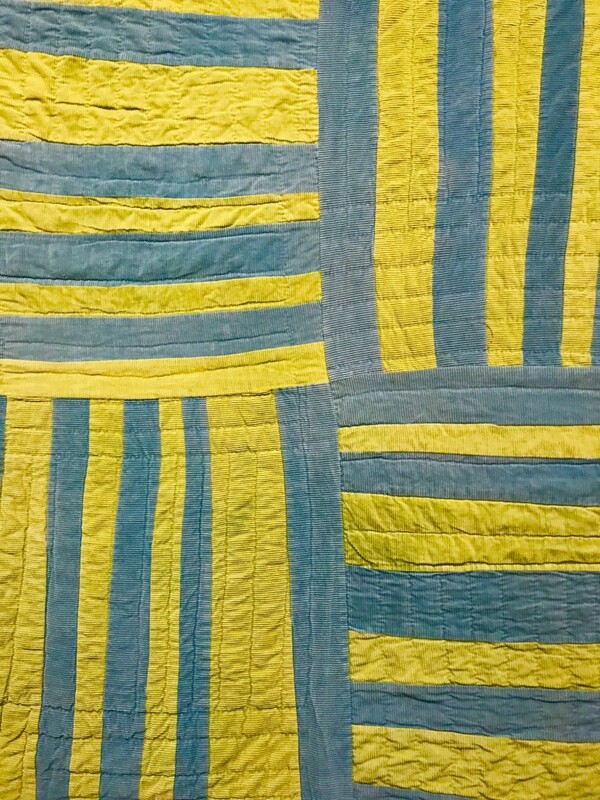 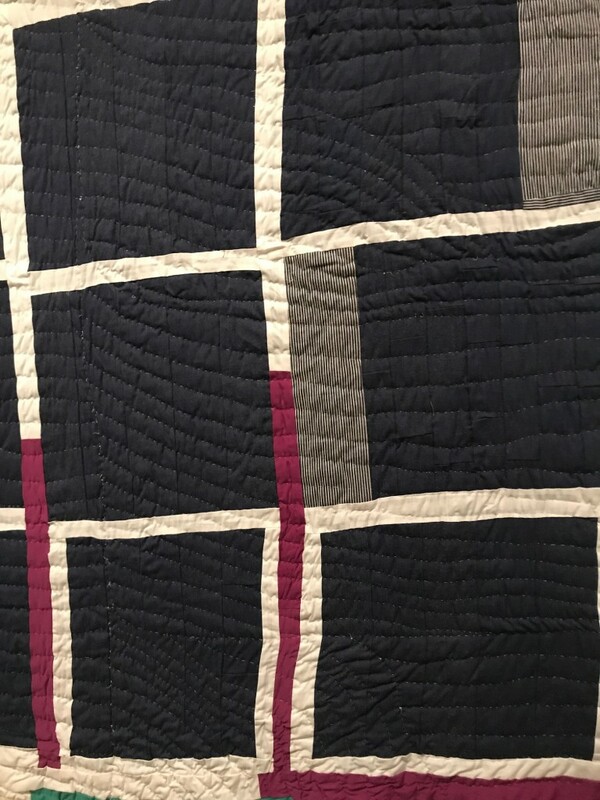 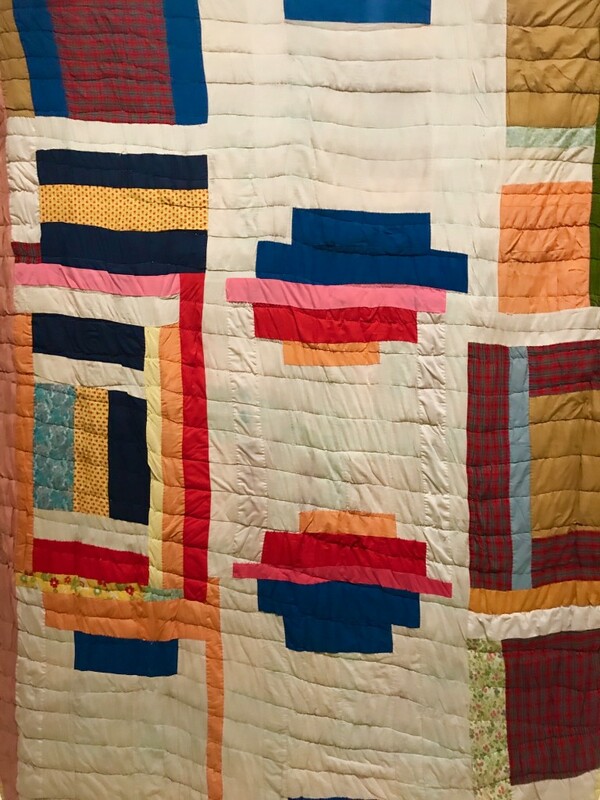 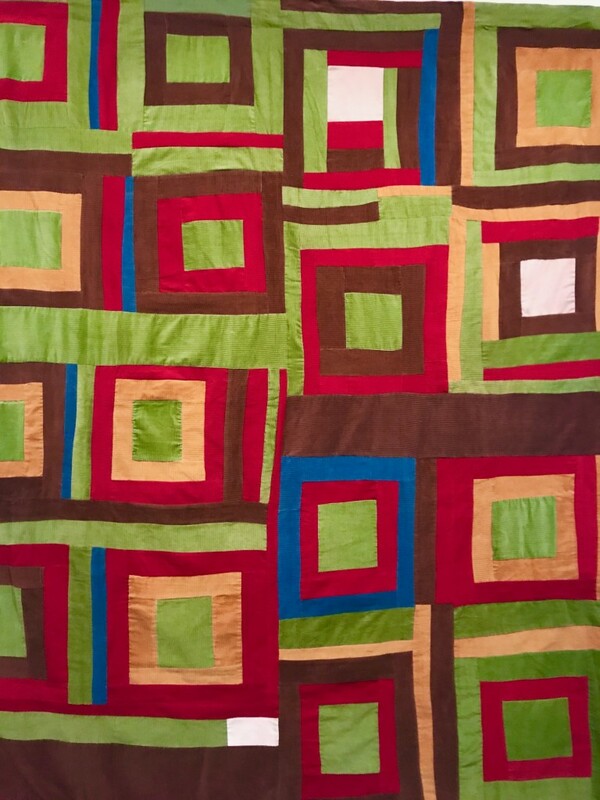 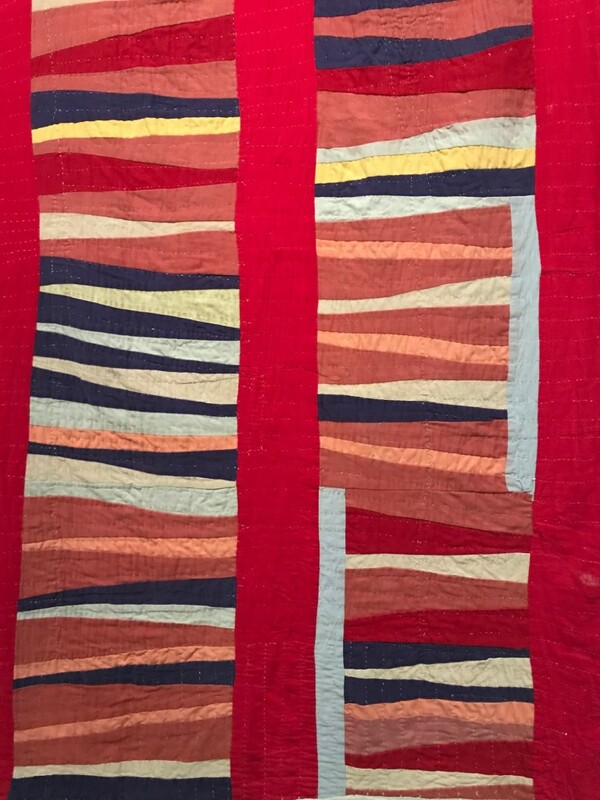 Ever since I first encountered the quilts of Gee’s Bend in an exhibition at the Whitney Museum in New York, I have found them to be among the most sophisticated, two-dimensional surfaces I have ever seen. 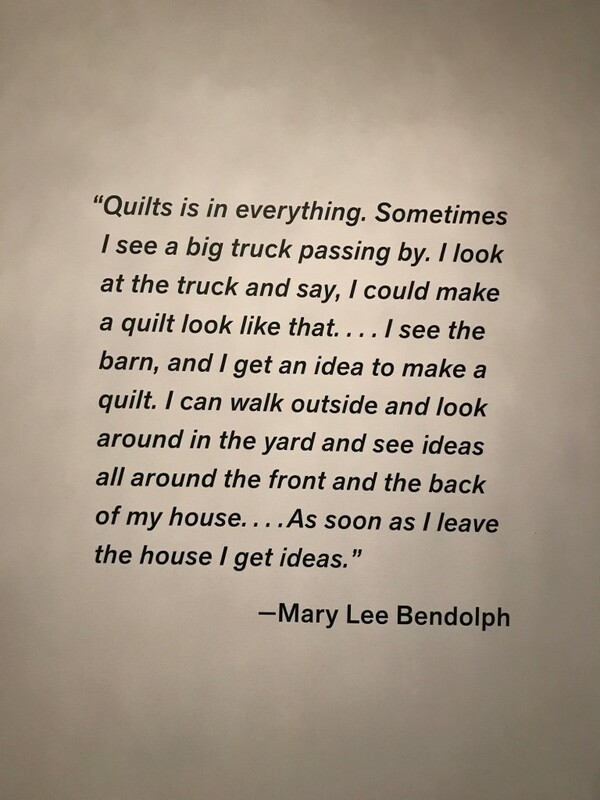 The sheer beauty of their honest simplicity creates a visual complexity rare in artists with classical training. 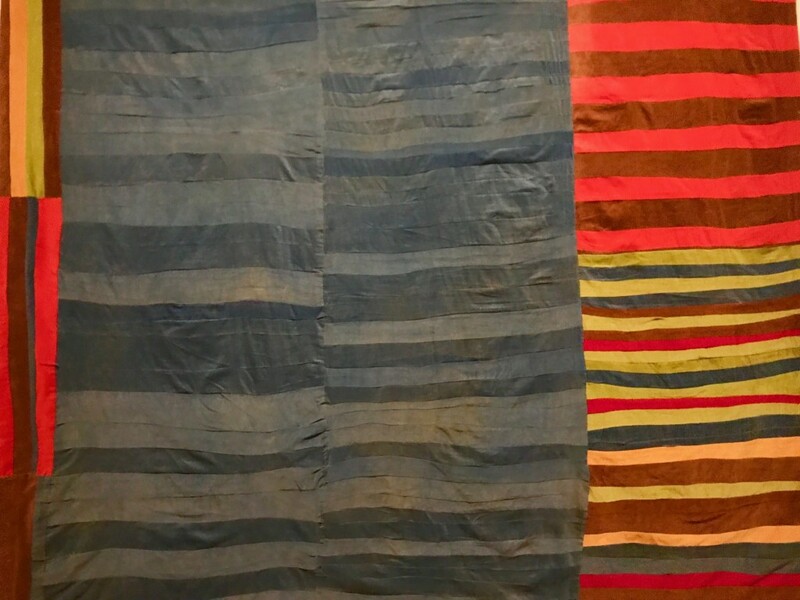 I am delighted that the de Young Museum in San Francisco now has in their permanent collection some of the most important examples of this extraordinary work. 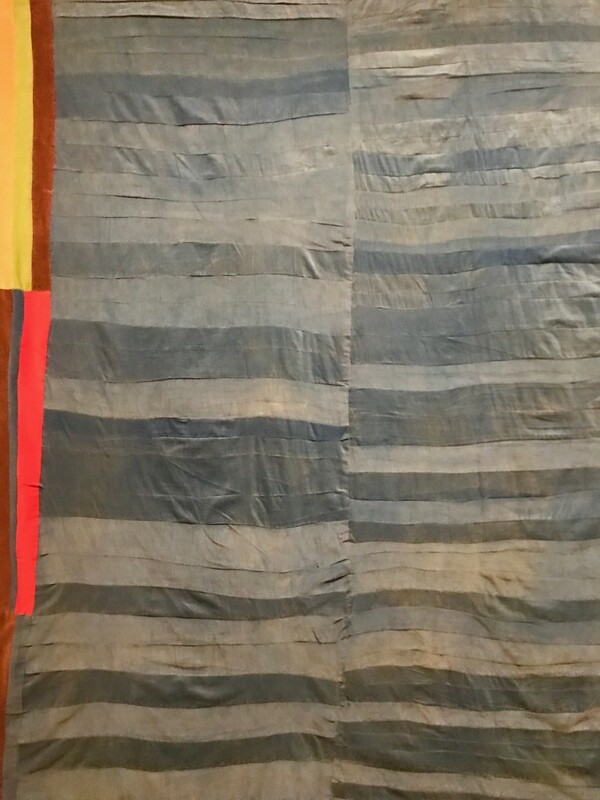 These works are unequaled in both color and composition even in the rarefied field of American abstract expressionist painting of the mid-century.